Another day, moment, week and something apple is being rumored. 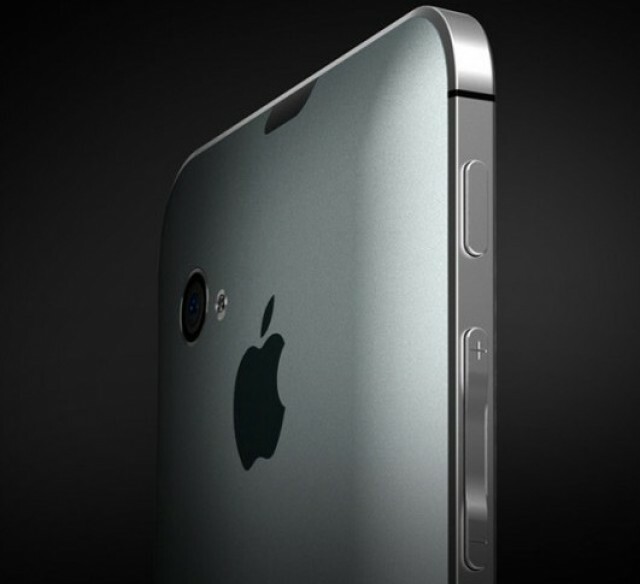 So we’ve rounded up this weeks iPhone and Apple rumors in the best of the rumors. So it;s not actually the iPhone 4s but alleged pictures of the case for the 4s. The pictures speak for themselves showing a lack of a home button and moving of the antenna. What a way to start the week with sites announcing that a source from Japanese news and rumors website release the news that Apple will release a new product. All that’s been said is that it will be distinctly different. Well thanks for that, a weight lifted from my mind and a new product from Apple will be released. Next we can all rest easy after Ford announce they will make a new car.